Raising Tiny bundles of Love!! 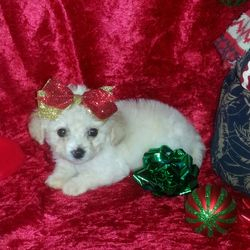 Welcome to MaltipooPup.com! 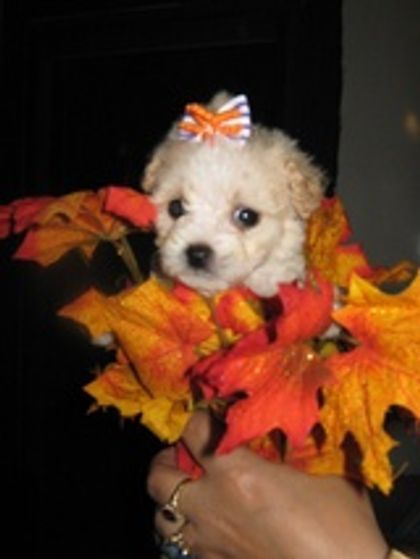 MaltipooPup is dedicated to the idea that high quality Maltipoo and yorkiepoo puppies should be available to everyone. 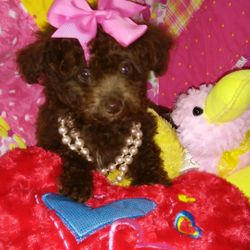 We strive to produce beautiful, healthy, quality puppies and it is our goal to provide families with the perfect companion. All of our babies are raised underfoot in my home with the greatest of love and care and have been given the best of preventative veterinary care. 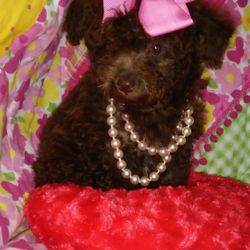 We are one of the top maltipoo breeder's in Austin, Texas. We love our puppies and give them the best care possible. You can call me or email me with any questions you have when deciding on a puppy, and after you receive your puppy. They also come with lots of puppy care information. You will get the shot and health record for your new family addition.